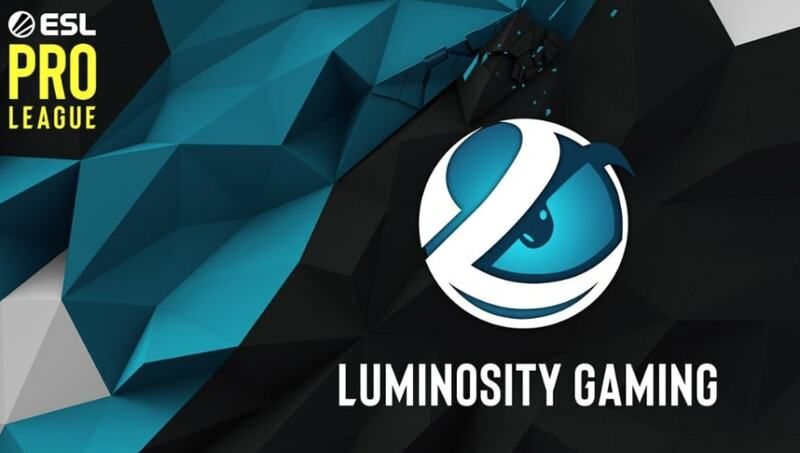 Luminosity Gaming will replace Rogue in the ESL Pro League, ESL announced Thursday, after Rogue announced its departure from competitive Counter-Strike: Global Offensive for an unknown amount of time. Season 9 for North America is set to begin on Friday. The ninth season of ESL's ​CS:GO competition will begin April 12. The series will now be divided into three discrete regions: the Americas, Europe, and Asia-Pacific. Teams in the Americas and Europe will play all of their matches, from the season's start to its conclusion, at LAN studios. Each region will feature four groups of four teams each, with seeding based on ESL's world rankings. The Americas region will host three groups filled with North American teams and one group of Latin American teams. Top performers in each group will proceed directly to the season finals, while second and third place teams will compete in a second round of groups. The top two teams in those groups will also attend the finals for a total of six American teams. The changes to the format and schedule is all based on building a more competitive and schedule friendly system for players.